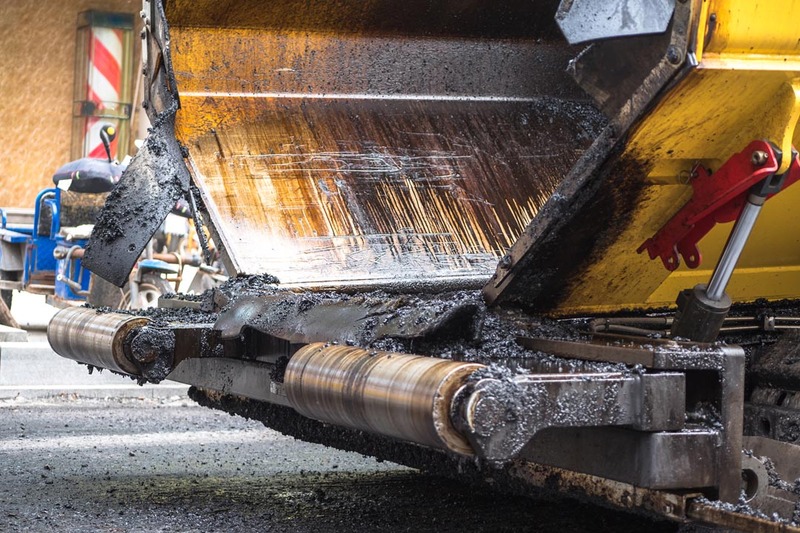 When you need asphalt paving you can rely on the team of experts at Divi Paving. We specialize in a wide range of services from installation, maintenance, and repairs for your home or business. 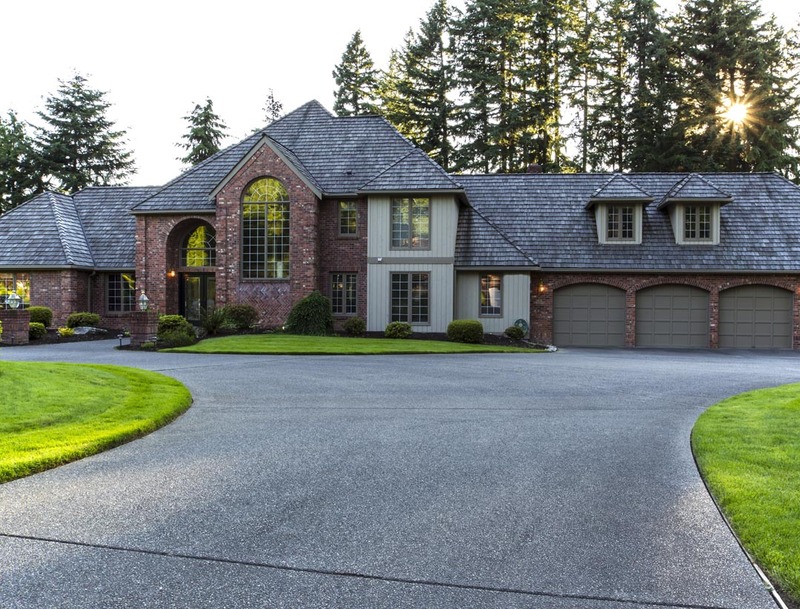 Our company specializes in asphalt paving of residential driveways from new construction or resurfacing to repair and maintenance. 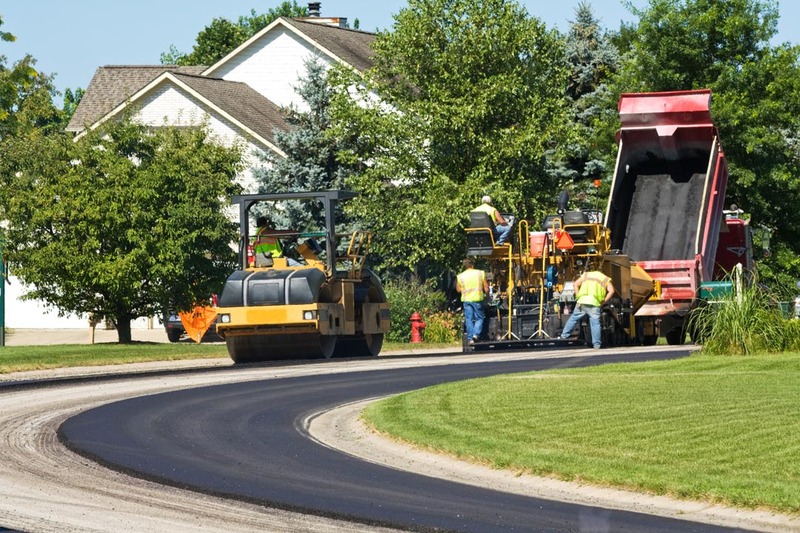 We work with a wide range of municipalities to bring quality road construction and resurfacing to your state, county, or township. Bring value to your business with a beautiful new parking surface to bring safety and convenience to your customers for years to come. From the very beginner stages of getting a quote to the final touches, Divi Paving will be there to guide you, answer questions, and work diligently to meet project goals and deadlines in an efficient manner. 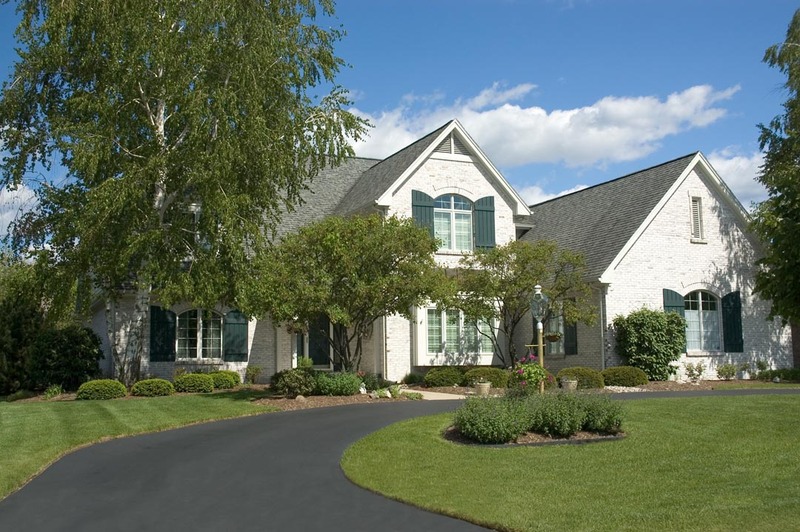 We are a full-service paving contractor. No job is too big or too small for Divi Paving. From the moment you contact us for a quote until the moment you drive on your new surface, we promise to meet your needs and raise your expectations. If you have questions about a project, please don’t hesitate to ask. Our team is happy to offer a free consultation to answer all your paving questions. 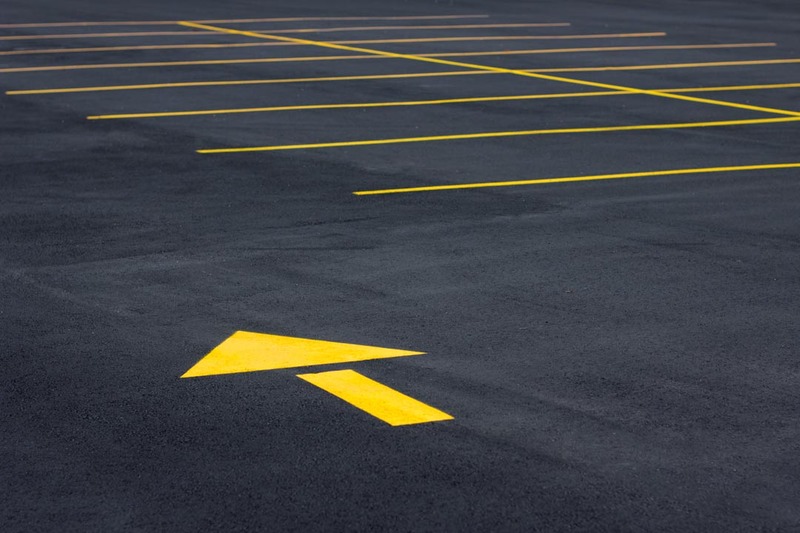 Most projects allow you to start using your new asphalt driveway, road, or parking lot within 24 hours of completing a project. Yes, we are happy to offer affordable payments plan for your convenience. Please contact one of our staff with any questions or to get started on a quote. Can you repair our existing asphalt? Yes, asphalt is the easiest paving surface to repair. There are many repair and maintenance options a Divi Paving team member can discuss with you.